opening the sourcing black box — are you ready for it? 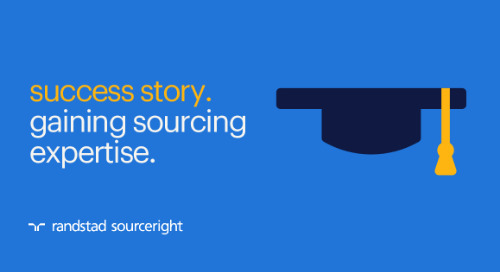 Home » Randstad Sourceright Insights » opening the sourcing black box — are you ready for it? To keep ahead of the competition, recruitment decision makers are looking into ways to optimize their current practices. 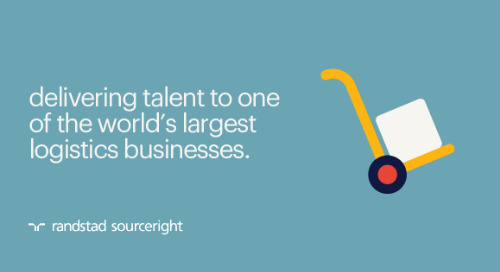 Sourcing is at the heart of this, and to improve sourcing you need to understand it. And to understand it, you need to measure it. Being more in control of the process is the key for development, but as the individual processes differ the exact measurement is unique per each recruitment solution. In the last couple of years sourcing was surrounded by a cloud of mysteries.  Depending on the stance of your company it was regarded as an awesome or a strange candidate producing black box. That is certainly not the case anymore. Recruitment managers want to make the black box more efficient, and to do so they need to understand it better. 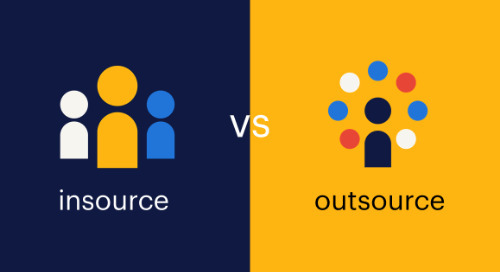 It was therefore no surprise that one of the trending topics of this year’s Sourcing Summit Europe was turning sourcing from mystery into cold and measurable science, and managing sourcing operations in an effective way. 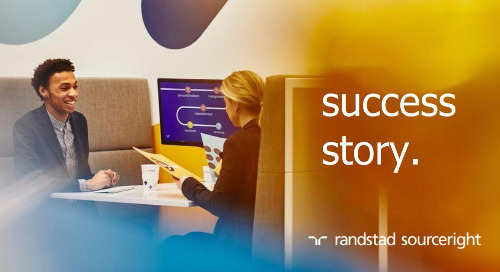 Some of the world’s leading companies including Cisco, Philips, Booking.com and Randstad Sourceright have picked up the torch to share their experiences and methods at the conference. The common, reappearing element of all presented concepts is measurement. We all know the saying: you get what you measure. If you only measure the end result, such as amount of hires, time to hire, client submission, etc., that is the only thing you will have information about. You will have no comparison and no idea whether you and your team are indeed efficient. You end up being clueless about how you got to the results and do not know if they could have been better or if your team is already doing a fantastic job. To capture this you need to examine the way how you got those results. However, depending on the industry, country and culture companies have different recruitment and sourcing setups, operating with the help of different processes. The distinct elements of the process require different measurement steps and ratios. Finding the universal way of measuring, the ‘ultimate truth,’ is highly unlikely. Opening the sourcing black box starts with understanding your own activities and dividing your process into small steps. 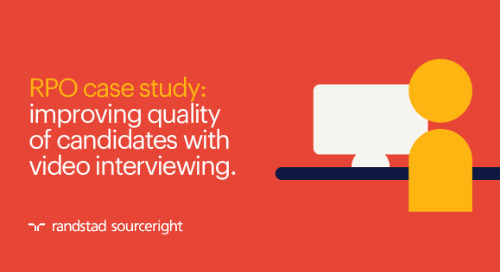 From a helicopter view we can surely state that the directly sourced candidates definitely have to be found, contacted, engaged, screened, interviewed and hired - or rejected at any point of this process. However, based on who is doing which activity in your hiring team, the mini steps can and will look of course different, and that is waiting for you to uncover. After you have identified the steps in the process, you should start tracking and measuring the progress of your candidates. There are many ways to monitor this, starting from a whiteboard combined with post-its or magnets through spreadsheets and ultimately your ATS - the size and the possibilities of your company determine which is the best solution for you. Do not only track where your candidates are at the given moment, watch how they got there. For instance, if you have called a candidate, he obviously must have been identified first. If another candidate is not interested, he must have expressed this opinion to you via phone or E-mail. From the cumulative data in your process (example: total of 10 have been identified, 8 contacted, 3 are not interested, 5 are interested, etc.) you can calculate your conversion ratios between the steps. Behold the sourcing black box opening in front of your eyes! 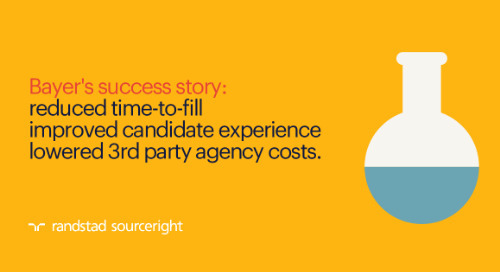 Incorporating this data is the differentiator today between just a sourcing team and a successful sourcing team. To stay competitive on the talent market you have to be ready to deal with something you took for granted and from now on you really need to manage it. You have to be ready to open up the sourcing black box. Are you?